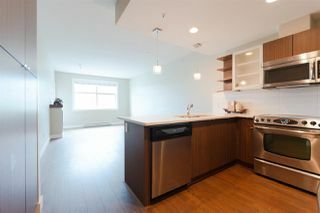 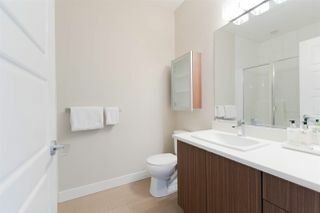 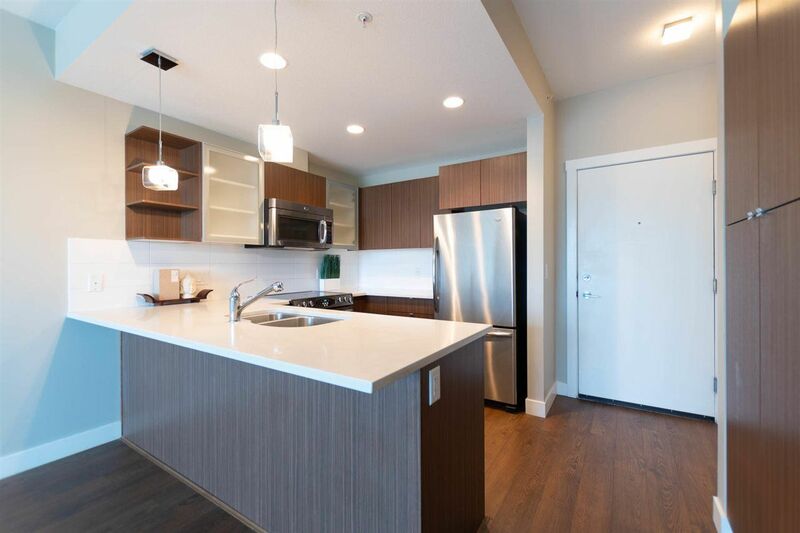 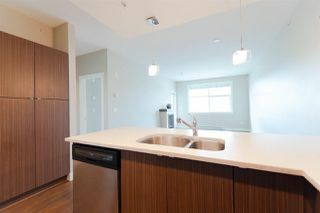 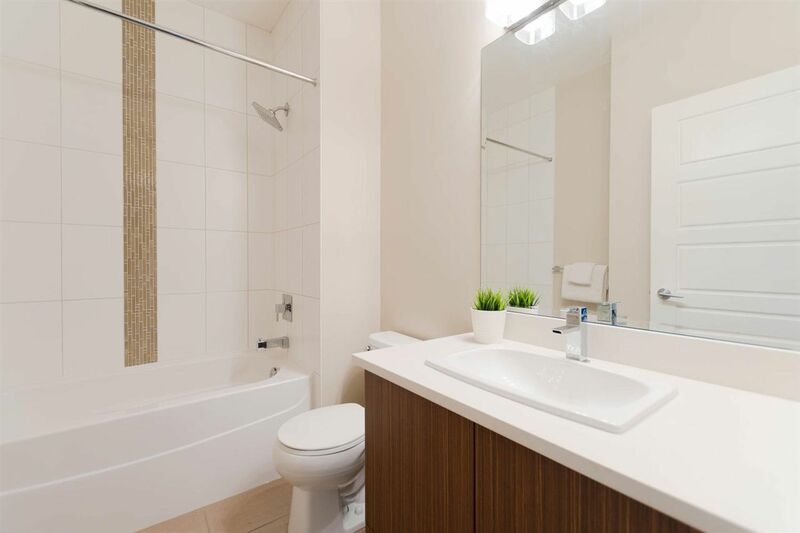 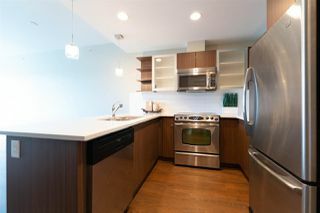 Penthouse 2 bedroom 2 bath, luxurious 16' vaulted ceilings in the Master bedroom. 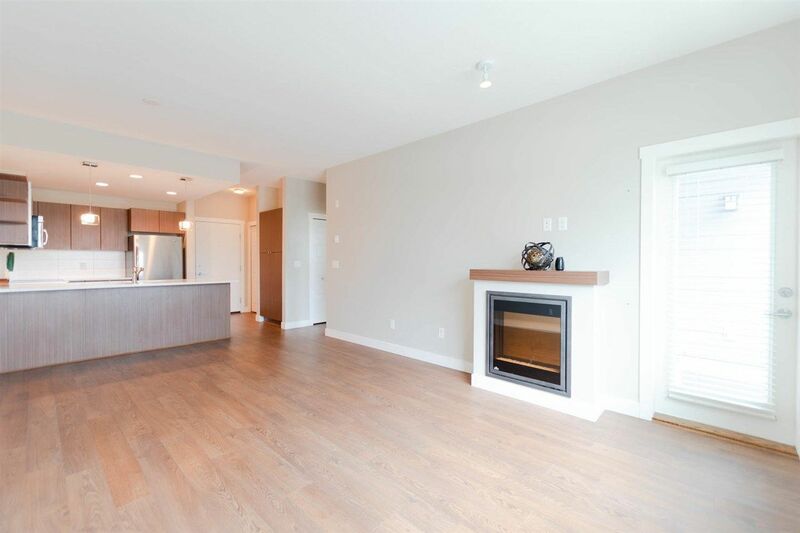 Great floor plan boasting a spacious open concept Kitchen that's an entertainer's dream offering stainless steel appliances and plenty of countertop and cupboard space. 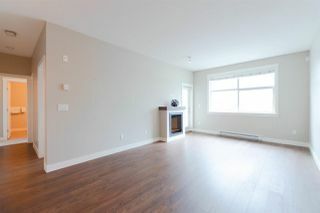 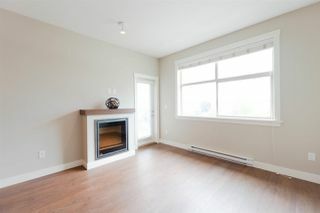 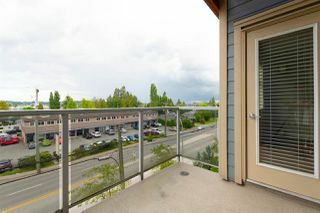 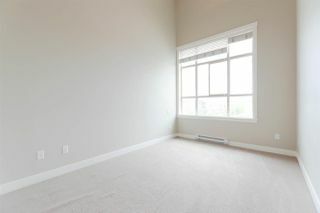 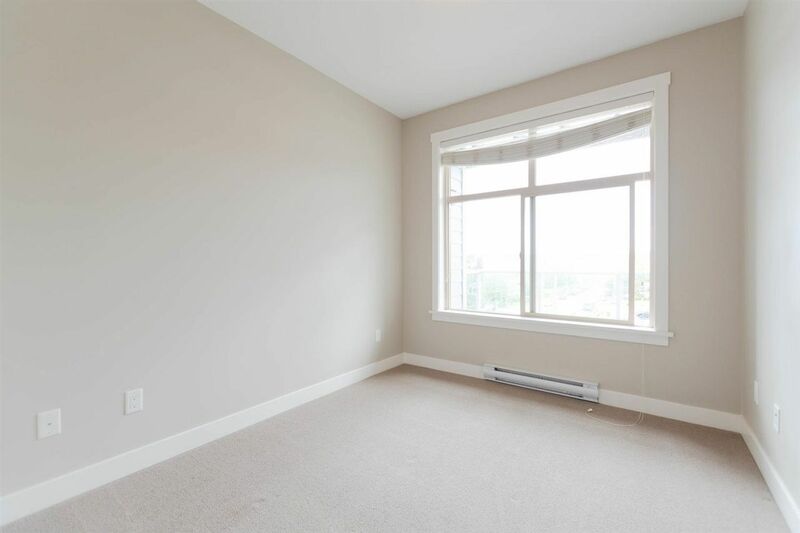 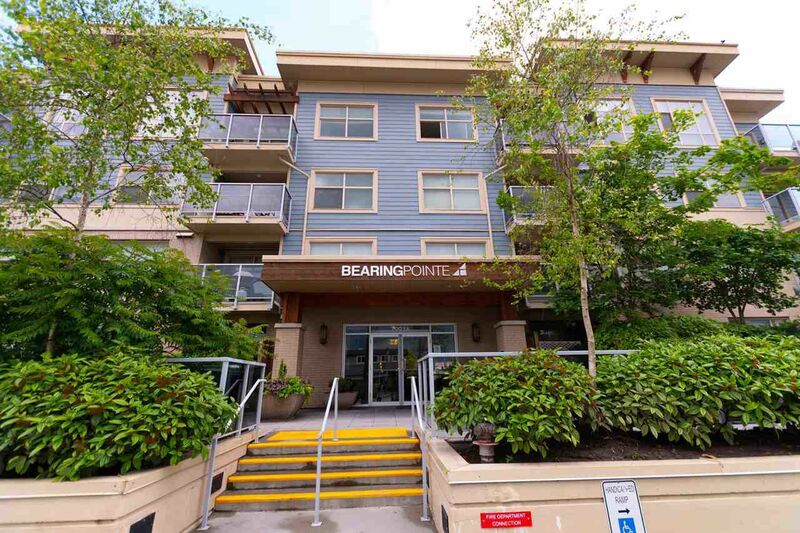 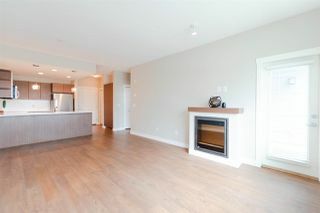 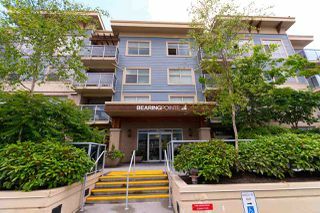 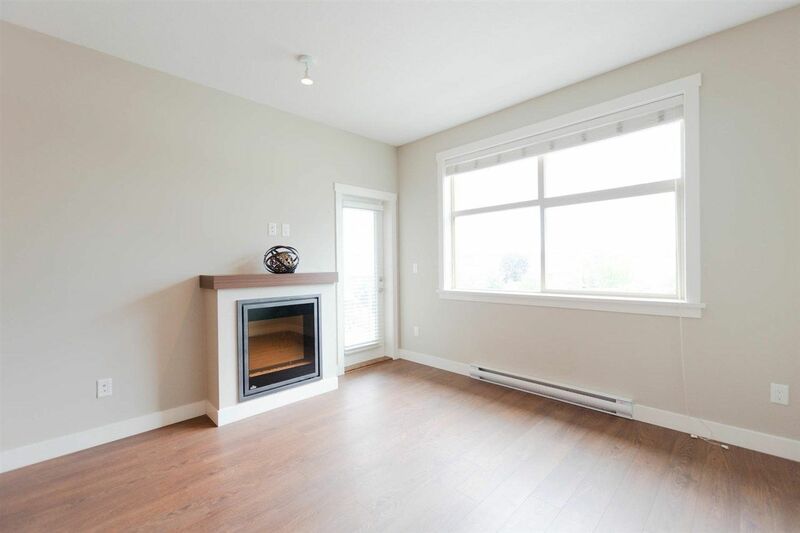 North Facing with mountain views, bright unit with electric fireplace and balcony for your morning coffee. 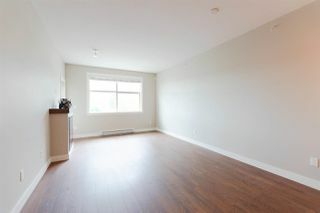 Exceptional Investment Property - RENTALS ALLOWED, NO RESTRICTIONS. Bring 2 pets of any size. 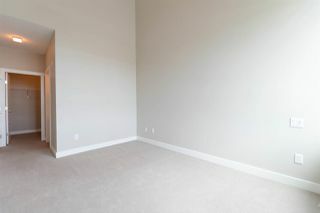 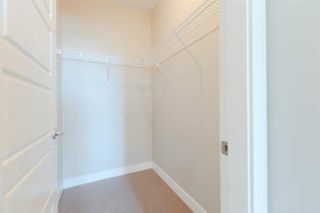 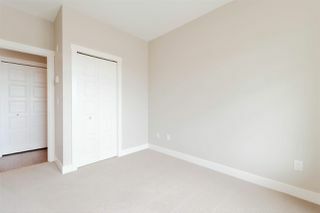 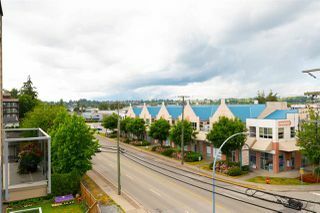 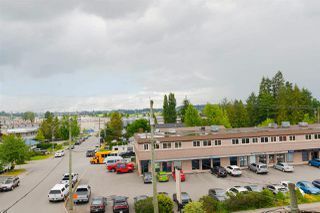 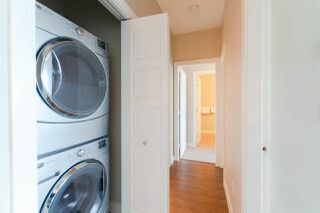 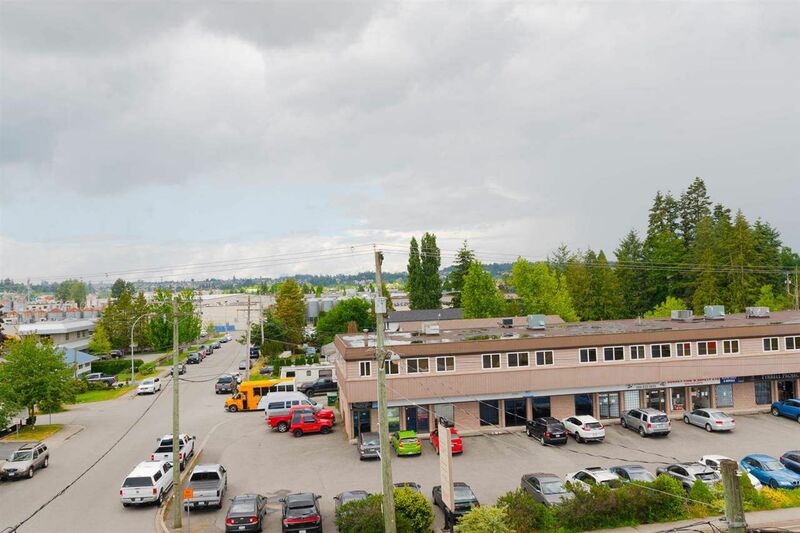 Underground parking & storage locker, LOW fees, close to transit, shopping, entertainment.